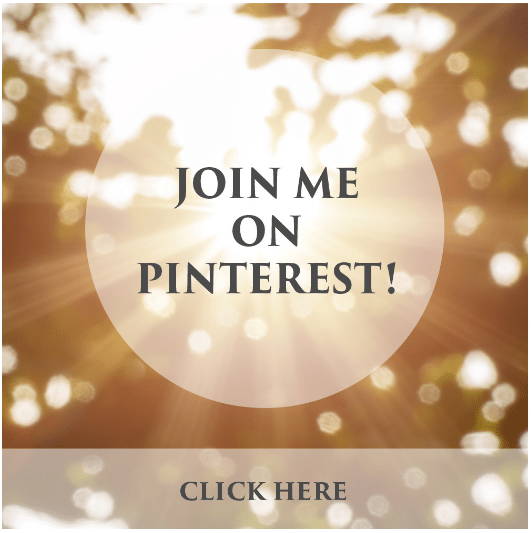 Powerful and life-changing is what your posts are. You bring me inspiration daily sister. Wow! Spot on. 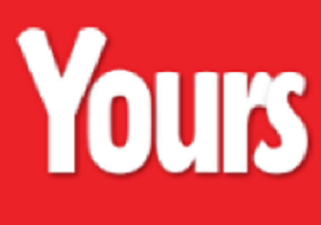 Your work is priceless. Know a Friend Who’d Like This? Click one of the Share options below. Since Mother Nature is feminine, when we embrace our feminine side we return to living in harmony with the divine design of nature which is cyclic. 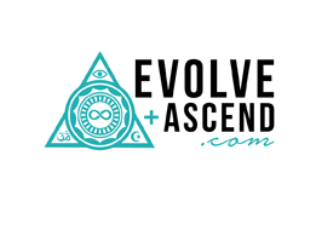 Access insight & practical processes to reconnect with the creative energies of the 5 elements so you feel vital, strong & powerful. Receive daily inspirational tutorials to align with the 7 planets which govern our days of the week so you can experience more flow & less struggle. Learn to honour yourself every day in every way with daily inspirational tutorials to fill your cup with kindness & self care. Tanishka’s Elemental Goddess Course has help me attune myself to the elements, seasons and Mother Nature herself. 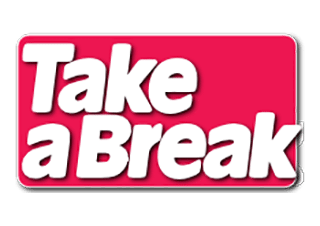 Reminders and perfect rituals, mediations and practices have allowed me to view each day with a sense of peace, calm and gratitude. Her course has allowed the flow between creation and manifestation to be more seamless and more easy flowing. I highly recommend this course for anyone wanting to connect with nature, be creative in their life and manifest happiness and gratitude with a sense of ease. 2017 is a year for growth and exploration of self for me, so finding Tanishka’s courses at this point in my life has been a blessing. All the content is easy to understand and resonates on a level I can’t describe in words. 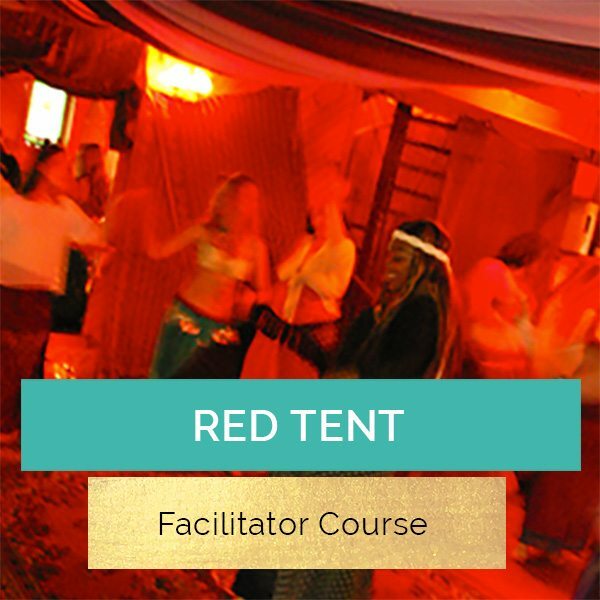 I love that there are varying ways to interact with the learning’s through videos, mediations, activities, rituals and music. 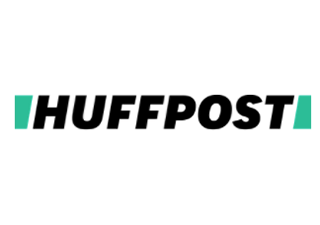 I’ve felt a real shift in how I approach the day and in my interactions with people and situations… Super exciting as this is just the beginning! Your teachings have given me great knowledge. 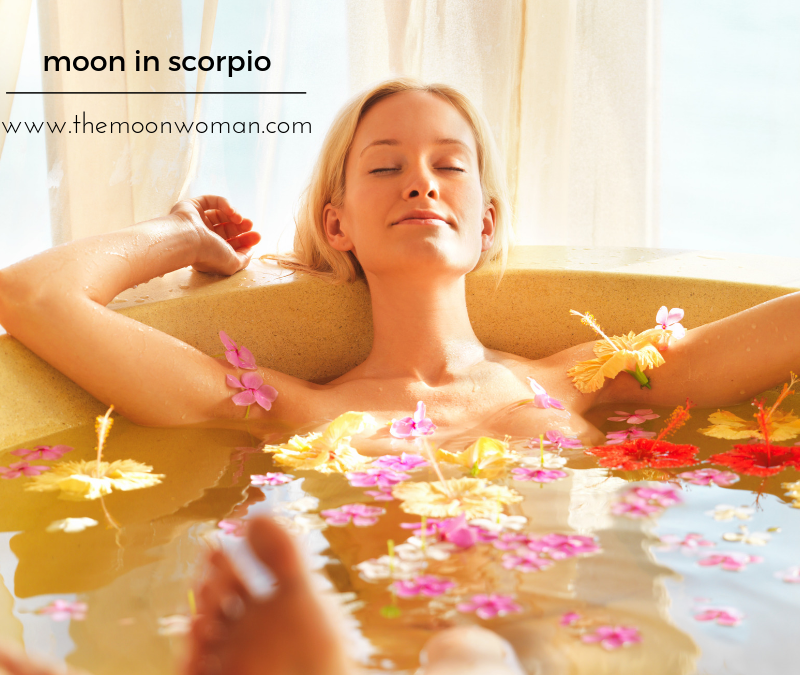 Ancient feminine wisdom teaches us how to walk in alignment with the spiral paths of the lunar, solar & seasonal cycles which initiate us through our life lessons. These are known as the priestess paths which illuminate our self-understanding & wisdom. 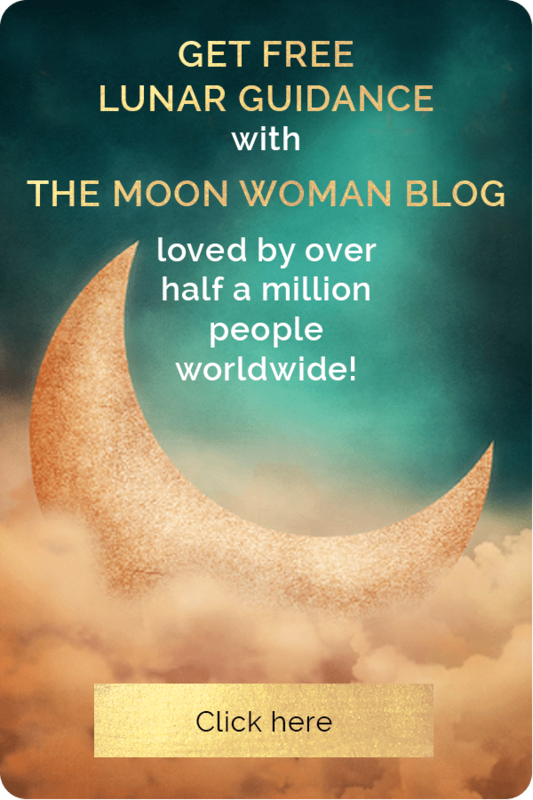 Learn how to navigate the darkest lunar phase each month with an empowering monthly practice to embrace the parts of you that need healing & acceptance. 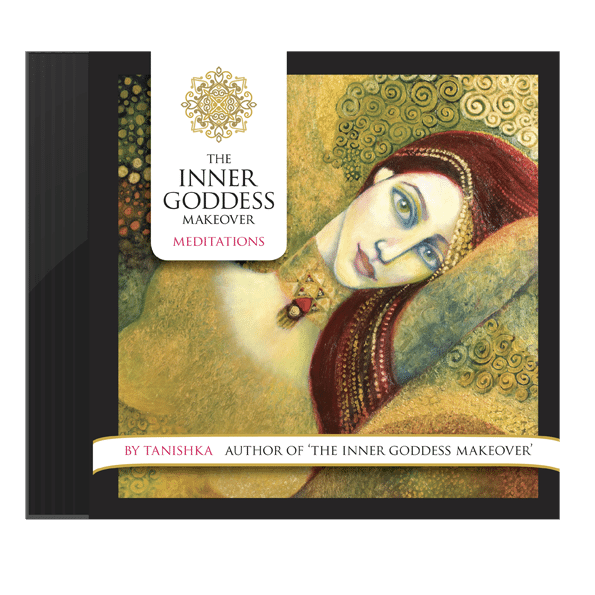 Empower every facet of your feminine expression with this step-by-step program to meet the 7 inner Goddesses who govern the chakras. 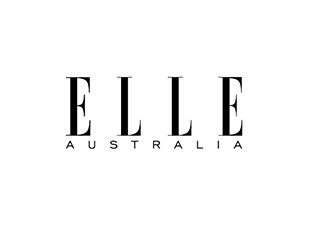 Guaranteed to transform how you see yourself as a woman! Our challenge in these transition times is to remember our creative power as sacred & sovereign beings. 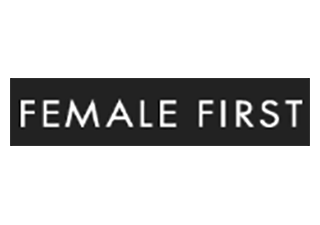 My resources are designed to empower men & women to restore the balance in themselves on the understanding this will restore the balance on our planet. 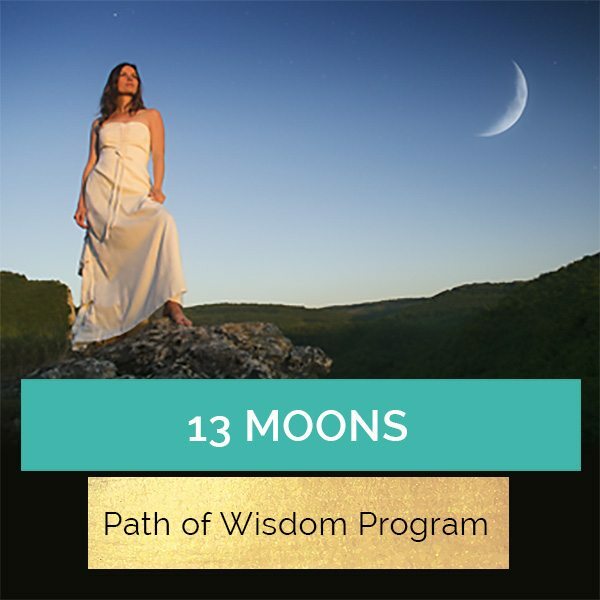 Learn everything you need to know to facilitate uplifting & transformative women’s circles in alignment with the lunar cycle. 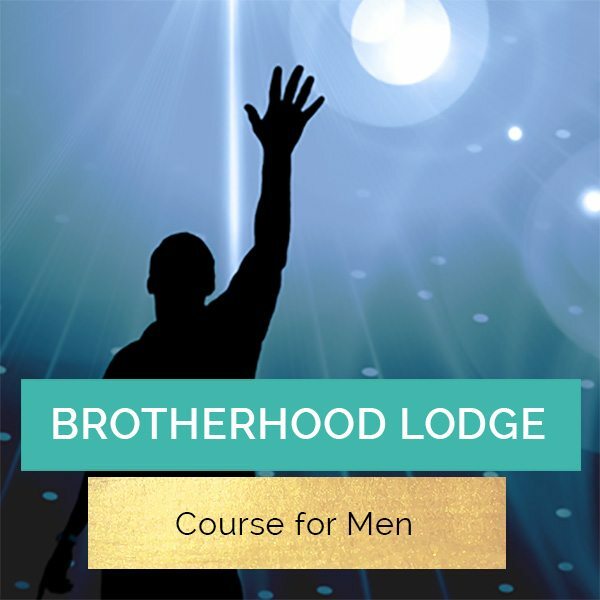 Discover the key to empowering the masculine & helping men to find their authentic voice in monthly men’s circles. 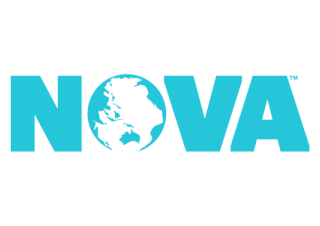 I attended this training last year and I can’t begin to tell you how much it has changed my life! 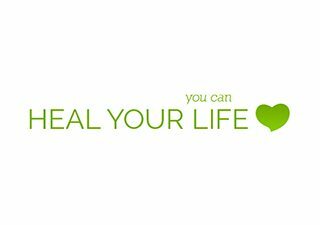 Series of LIVE events for singles & couples to heal the wounds & unconscious power dynamics in relationships. Inner Goddess Greece Retreat for Women! 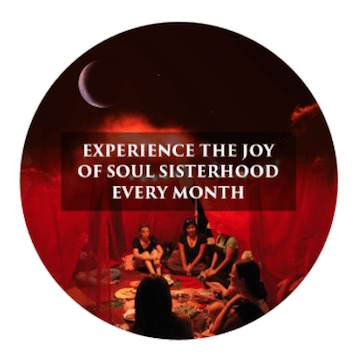 Don’t miss this chance to be personally facilitated by Tanishka awakening & empowering every facet of your Goddess essence with women of all ages from around the world. 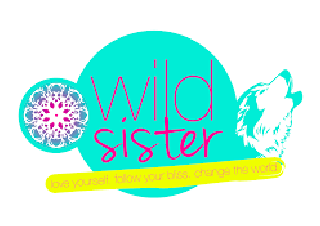 Inner Goddess Bali Retreat for Women! 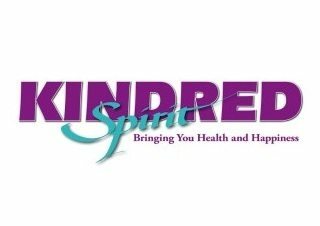 Rainbow Bridge Retreat for Men & Women! 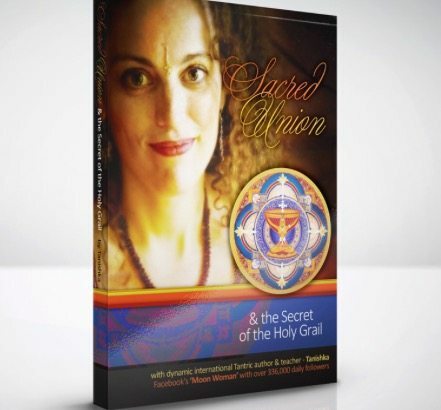 Experience Heaven on Earth by creating Sacred Union Within by unveiling & empowering the 7 faces of the God & Goddess that govern the chakras in the powerful vortex of Ubud, Bali where the meridians of sacred feminine & masculine intercept! The Inner Goddess Retreat has definitely changed my life, and I can’t thank you enough for the best week I’ve ever had. My soul needed this so much. 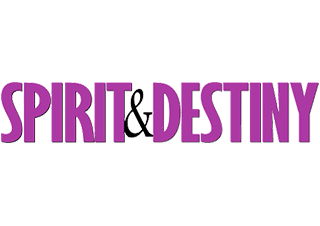 An amazing journey that really allows you to step into your personal power within myself, but also in everyone here! Tanishka is an awesome facilitator who ties together many threads from different paradigms. Her work with men, women & couples helps reveal the deeper archetypes playing out in people’s stories, giving greater understanding into how we tick & how we can heal & become whole. I used to think being feminine meant being submissive & demure. So when I discovered the wisdom & power in the traditions of the sacred feminine it was life-changing & wanted every woman to have access to that ancient knowledge. 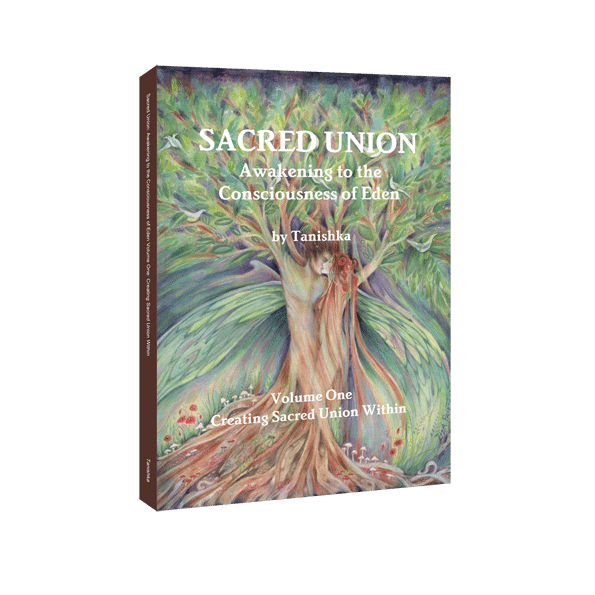 A comprehensive understanding of ancient women’s wisdom & traditions that have been oppressed & hold the key to restoring the sacred balance – personally & globally. Loved by women around the world, this is the handbook to empower every facet of your womanhood. 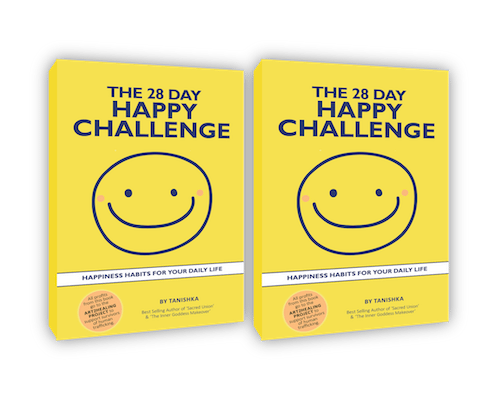 Includes a workbook section in every chapter! 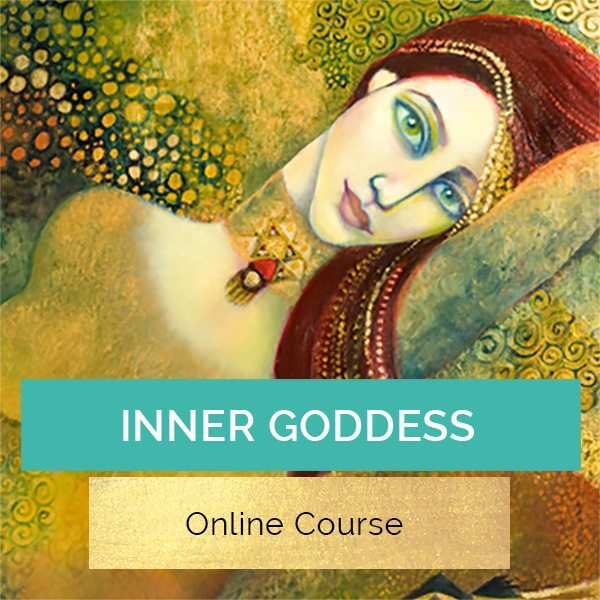 Discover how to feel whole & balanced by understanding & empowering the feminine & masculine aspects which comprise our psyche & govern our major energy centres (chakras). 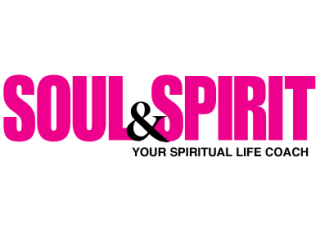 Everything you need to know to create soul fulfilling partnerships, from dating through to enduring & growing through the hard times. 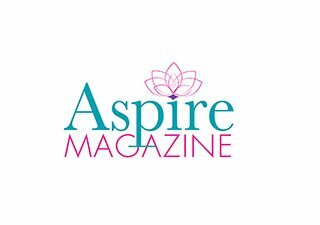 Inspirational daily perspectives & practical suggestions & to help you meet your needs & experience greater feelings of joy, happiness & well being. All books available as paperback or ebook! Guided visualisation is a meditation technique which is simple but powerful. It works by directing the conscious mind to focus upon specific instructions, that allow you to enter into a state of deep relaxation & awareness so you can access insights from your Higher Mind. Each inner journey is approximately 15 mins long & is designed to address particular issues & provide you with specific benefits. 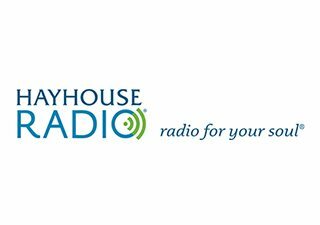 How To Choose Simply scroll through the menu, select the one that most suits your needs by reading the brief descriptions then download & listen in a space where you won’t be disturbed. I recommend turning off any possible distractions such as mobile phones, dimming the lighting or lighting a candle & wrapping yourself in a shawl or blanket as our temperature drops when our heart rate slows once we enter a meditative state. Warning. Do not listen to while driving or operating machinery. 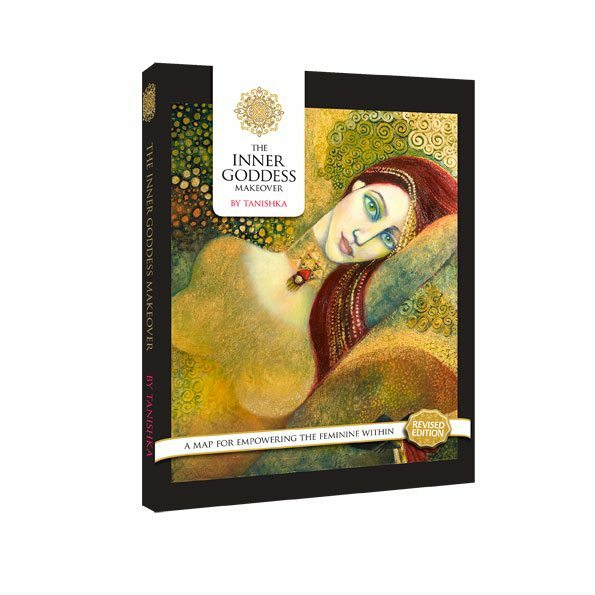 This double CD features an inner journey to discover which one of your 7 inner feminine aspects most needs healing and integration at this time. Followed by 7 powerful inner journeys to meet & empower the 7 inner Goddesses who are the psychological facets of our psyche who govern the 7 major chakras in our energy system. 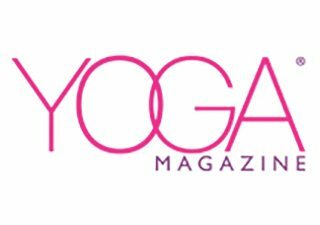 Empowering their expression, creates an unimpeded flow of energy resulting in increased vitality, longevity and creativity. 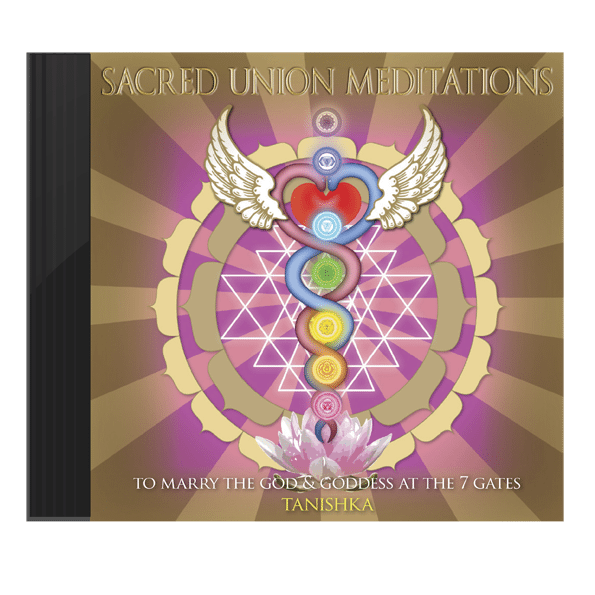 This Sacred Union meditation CD features 7 X guided meditations to meet and marry the 7 faces of the God and Goddess within, located at each of the 7 major energy centers known as chakras. 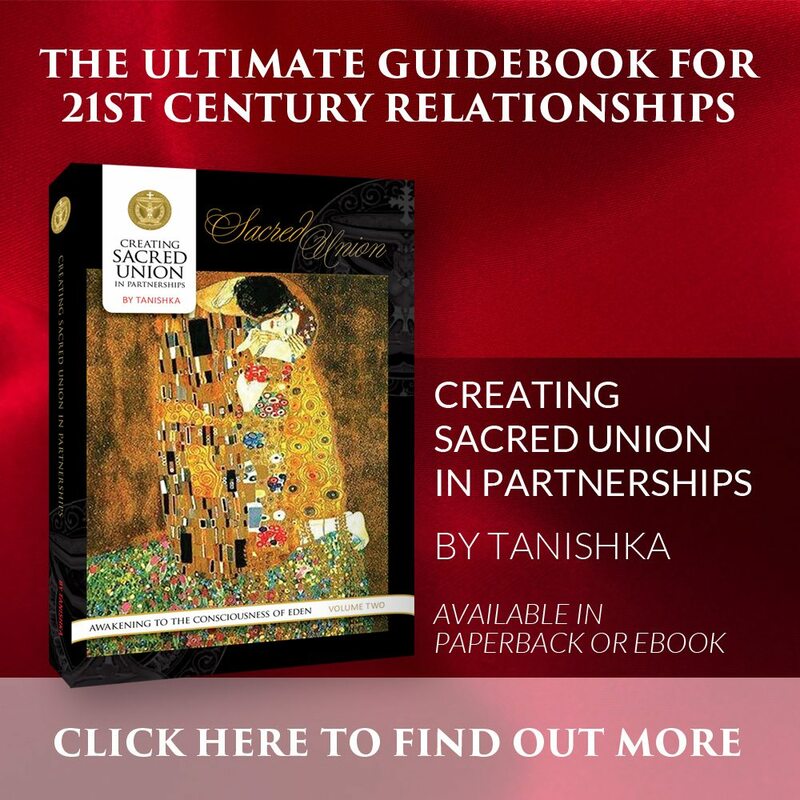 Created and narrated by Tanishka, international author and teacher, these inner journeys are designed to anchor the union of opposite polarities, so you can enjoy balance and harmony in your relationships. 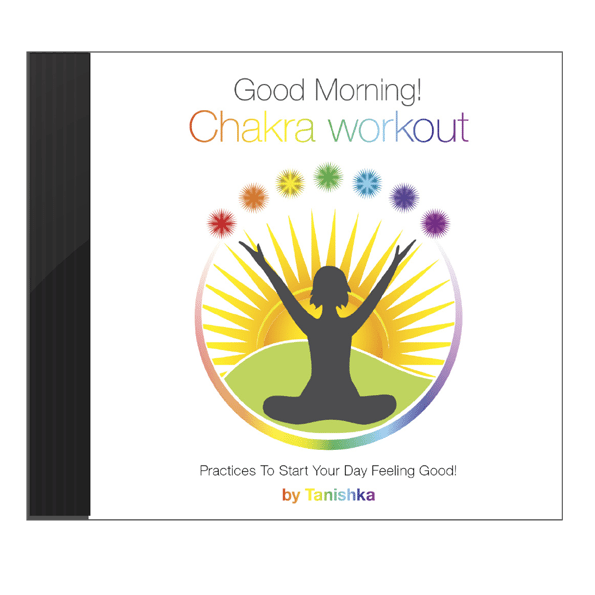 Chakra Workout Double CD is a collection of active and receptive yogic practices to clear, balance and activate the major energy centers, known in Sanskrit as chakras. Created by Tanishka to be a fun assortment of processes to activate, align and open all 7 gateways that you can mix and match so your morning practice is always a joy! The ultimate way to start your day so you shine at every gate! 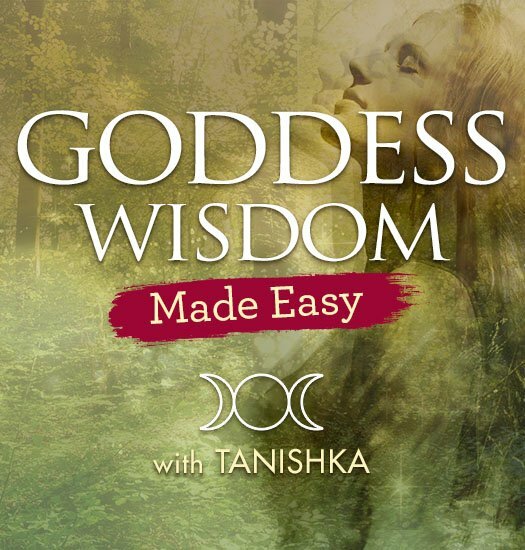 Hear Tanishka’s revelations about the greatest secret in human history, the Holy Grail decoded from the perspective of the sacred feminine. 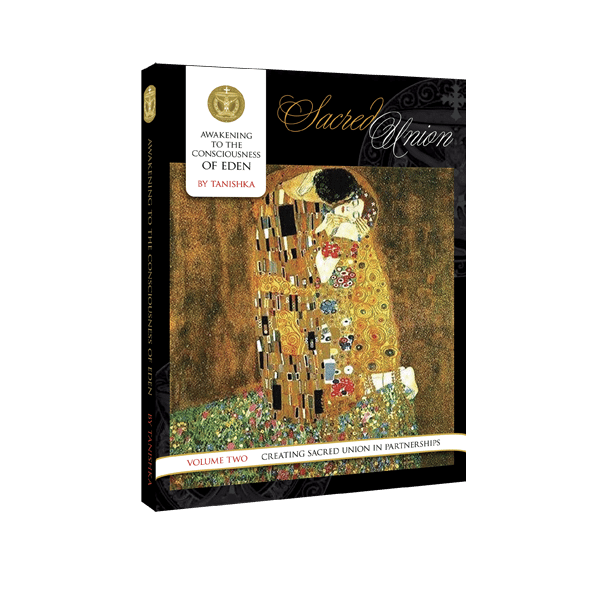 Discover what best sellers, ‘The Da Vinci Code’ & ‘Holy Blood, Holy Grail’ overlooked. Loved by audiences around the world! Available as physical CD/DVD or digital download. This was the most powerful guided meditation I’ve ever done! Thank you for making the most powerful guided meditations I have ever listened to. Dear sister Tanishka, I have been listening and witnessing your light across the ocean between us for some time. I honor your work, your dreams, your vision and your fierce commitment. I stand with you in sacred sisterhood. Thank you for following your inner knowing and giving voice to what lives in your heart. Many blessings and a hand on your back. Tanishka is one of the most inspiring, magical, and genuine women I know. She really is something special! One of the most passionate and amazing messengers I have ever seen – she’s brave, passionate and so fascinating. I promise you’ll be enriched and uplifted. Blessings Tanishka, and long may your light shine! Our spiritual community was thrilled to experience the wisdom, humor, beauty and power of Tanishka this past summer. Everyone is talking about her and looking forward to her return soon. Definitely one of our favorite teachers of women’s wisdom!